Joy Neely is a Business Development Director for a market access company, TrialCard. She’s lived in Indianapolis for eight years; after a short move from here to Chicago, she realized how much she loves the city and returned. Joy has been married to her husband Preston for 20 years and they have two daughters, Madeline and Lexi. 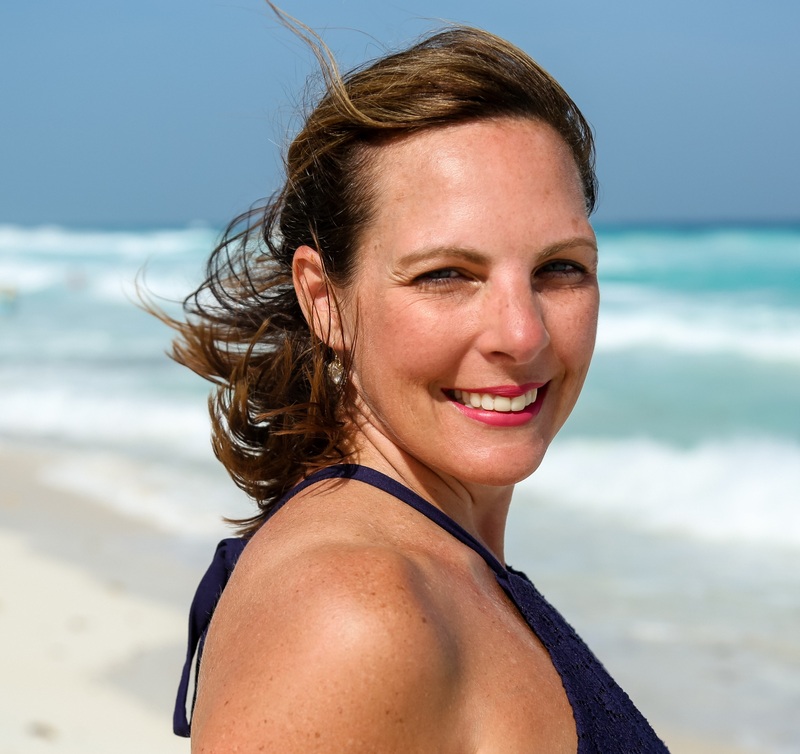 Joy has two personal connections to the Komen mission: she was diagnosed with stage I breast cancer in March 2014 and also lost her paternal grandmother to metastatic breast cancer when she was nine years old. Joy is involved in Project Pink to promote awareness, treatment and research, and to advocate for women on their breast cancer journeys. Favorite vacation spot: The British Virgin Islands; We have made great memories there with our family and friends. The islands are beautiful and the people there are warm and welcoming. Favorite watering hole in Indy: A tough one, as there are so many great spots in Indy. Right now, I love “The Well” in Fishers because my daughters love to go there and hang-out with me. They are both teenagers, so this is a big deal! Random fact: I am obsessed with sunsets. The world stops for me when there is a beautiful sunset to take in. Dream car: A Convertible or Jeep Wrangler; any vehicle where I can drive with the top down and wind in my hair and sun on my face.